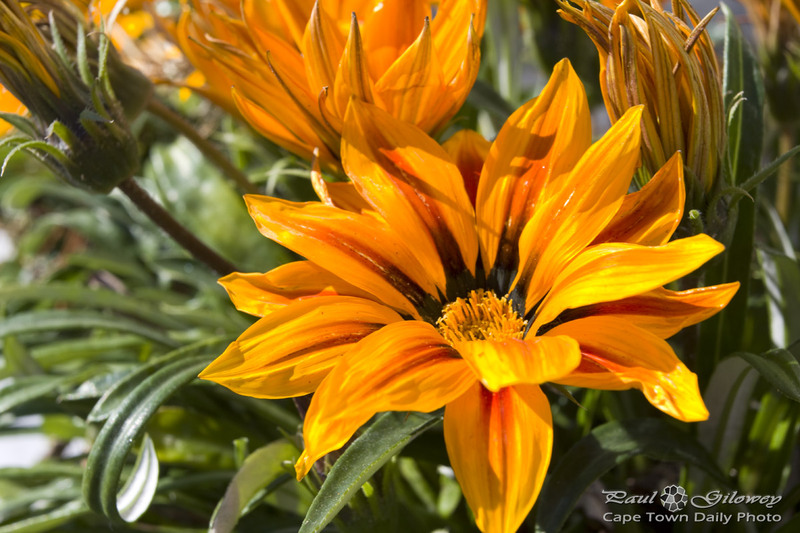 So I kinda forgot that I was posting photos of the lovely yellow-orange Gazanias that I found in Green Point. Aren't they lovely? Posted in General and tagged flora, flowers, gazania on Sunday, 12 May, 2013 by Paul.